Seabourn will provide each guest with a complimentary jacket. This will be given to you on board the ship. 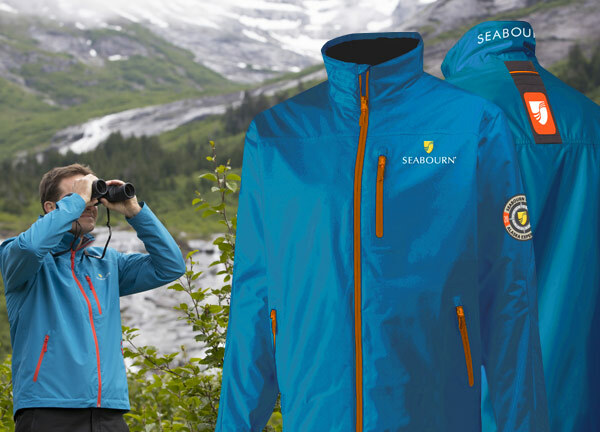 The Seabourn All-Weather Jacket is a water- and wind-proof shell, with a stow-away hood in the collar, developed and designed especially for Seabourn for travelers to Alaska. *The 1-plus size jacket is intended for the full-figured woman who is no taller than 5' 3" (163 cm). 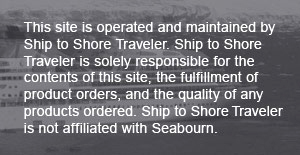 Your complimentary Seabourn Parka will be delivered to your stateroom.